Sweet tender lobster that was marvellously seasoned. 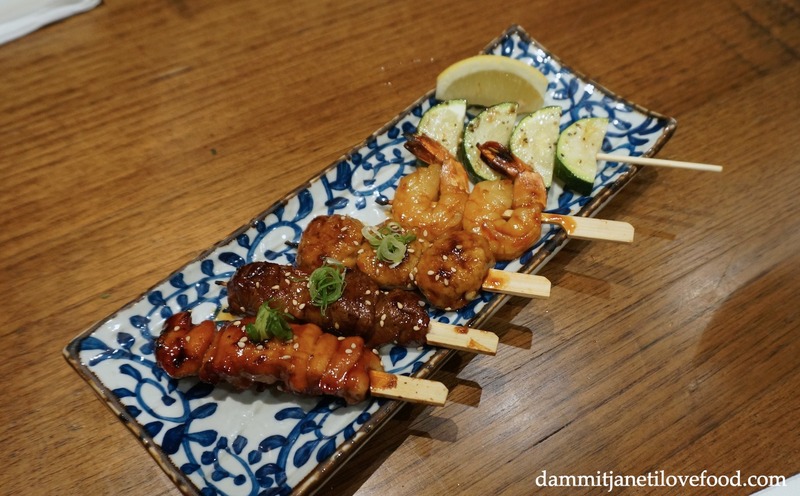 The meat skewers were smoky and well marinated, while the zucchini skewer was so-so. Delightful Japanese cuisine however portions were disappointingly small. This place made it onto Melbourne’s Best Cheap Eats 2015 list and while the food was relatively cheap, you sure don’t get much of it (eg. 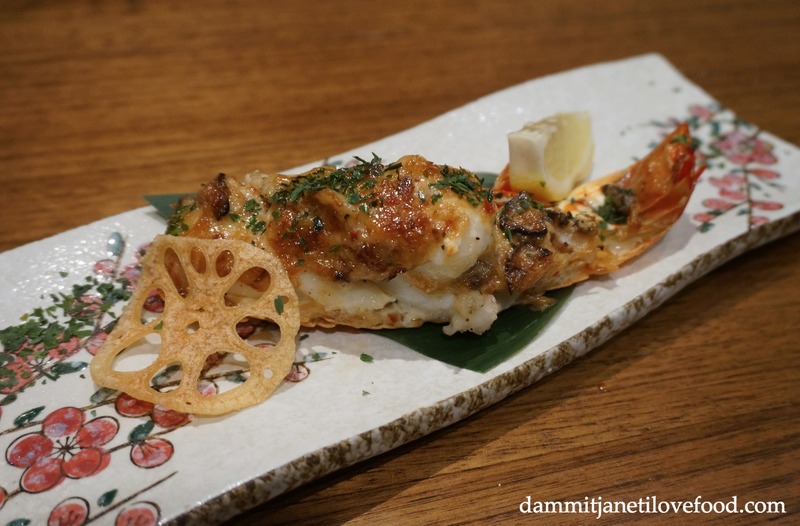 $4.50 for an Ebi prawn skewer). Just a heads-up.